As a ministry that depends on donations, we strongly believe in encouraging other ministries. One of the greatest ways that we can be an impact as a church is by supporting God’s faithful servants all over the world! Here are some of the ministries that we support on a regular basis. 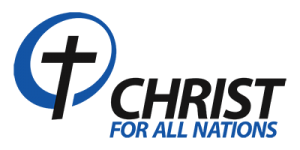 Pastor Michael Petrow is the overseeing Pastor of Christ For All Nations Ministries. He was used by God to help start this ministry 15 years ago, and by God’s grace, he has been our greatest supporter and friend. In addition to being the Head Pastor at Christian Worship Center in Downers Grove, IL, Pastor Michael regularly ministers throughout the former Soviet Union, Israel, Cuba and Europe. 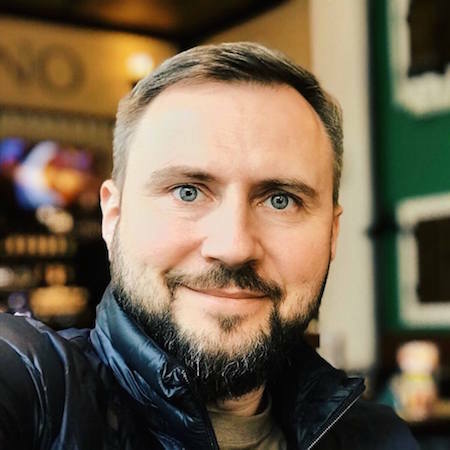 In 1999 Sergey Shidlovskiy heard the voice of God, calling him into a deep personal relationship, built through prayer, fasting and study of the Bible. 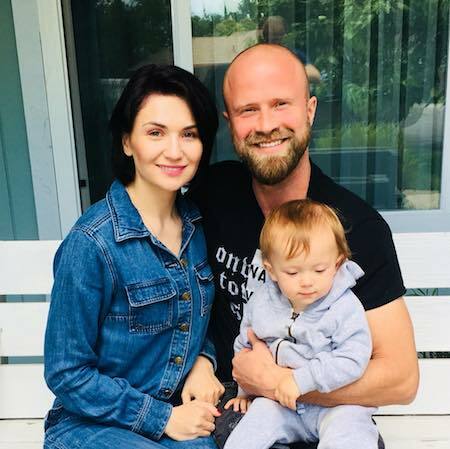 Not only did this encounter transform Sergey’s life, but it started a revolution across the former Soviet Union, Europe, Asia and the U.S. Sergey took his prayer life from his secret prayer closet to stadiums. Sergey Shidlovskiy and his team continue to be on the cutting edge of inspiring prayer and intimacy with God across the world. 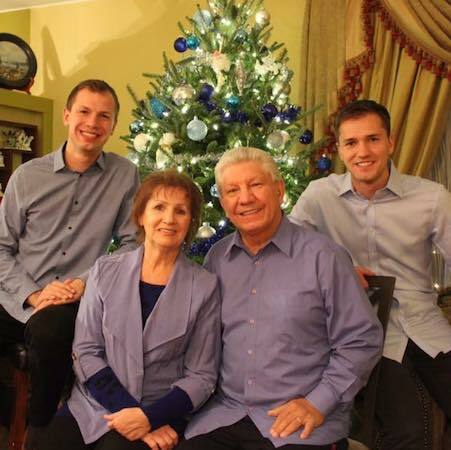 Pastor Samuel Kalmykov and his family have been serving in Israel for over 25 years. In addition to his worship ministry that has touched all of Israel and many nations, Samuel and his wife Kristina pastor Living Waters church in Haifa, Israel. Jose, Maegan, Luna and Sky have been on a mission from God to touch the world. From India to Israel, Nepal, Japan and beyond, they have faithfully heeded God’s voice to make disciples of all nations. 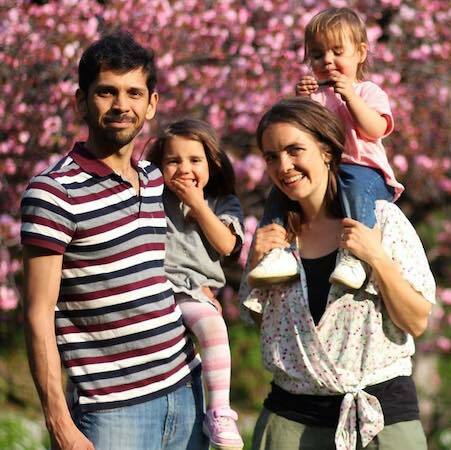 The Diaz family has been a living example of what it means to deny oneself, take up the cross and follow after Christ. Currently, they are in Japan raising their growing family, learning the language and building bridges to spread the gospel.